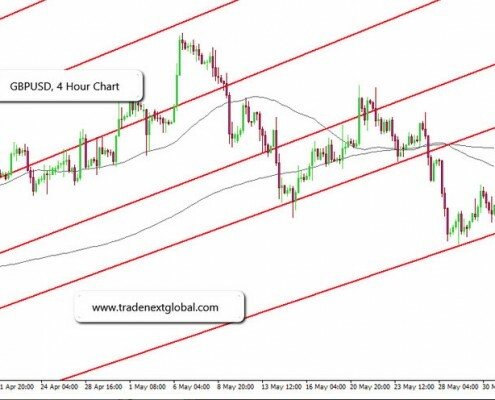 The EURUSD broke below support trading at 1.3600 level after the pair hit 23.6 Fibonacci level at 1.3640 during Asian trading session. It seems that euro will most likely be easing off ahead of ECB rates cut decision this week. 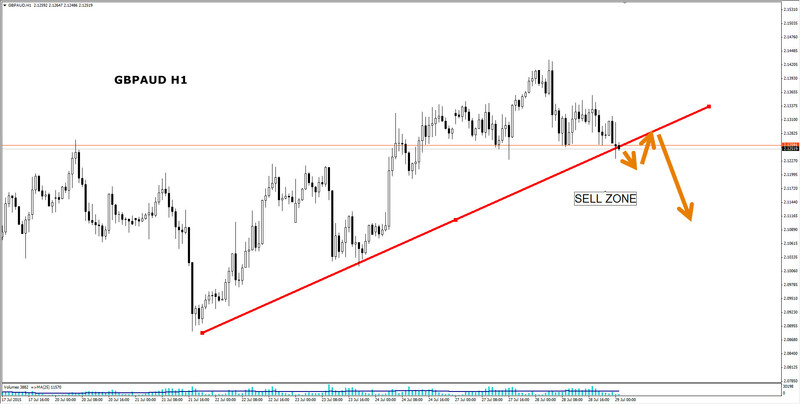 A break below 1.3600 should cause further fall down to 1.3550 from which level the pair might consolidate. A decisive break above 1.3640 will trigger rally back up to 1.3700 rate. 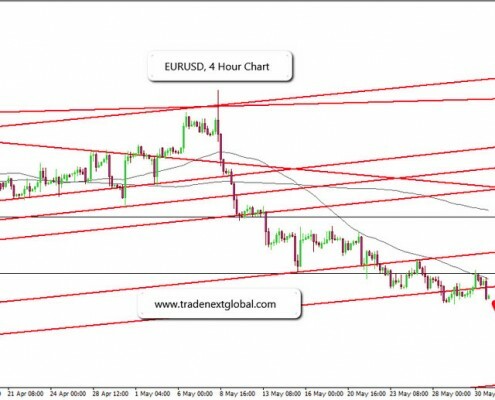 The Euro is trading just above projected trading low for today, which is 1.3590, and already executed projected high of 1.3640. MACD and RSI are heavily bearish. Pivot level is trading at 1.3625 level and 200 SMA is trading at 1.3640 level, strengthening key resistance and opportunity to sell. Today we have many inflation data releases, Manufacturing PMI has missed the expectations by 0.3 and came in at 52.2. Later today we have Treasury Secretary Lew speech in regards to economic policy. This will be followed by Purchasing Mangers’ Index from the institute for Supply Management expected to come in very positively at 55.7. 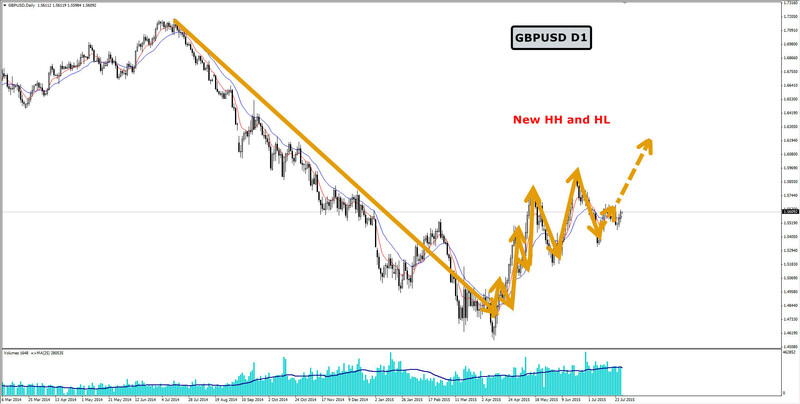 The GBPUSD has entered bearish sentiment heading down to 1.6700. The 50 SMA caught possible rally at 1.6770 on Friday. Main outlook though still remain bullish. 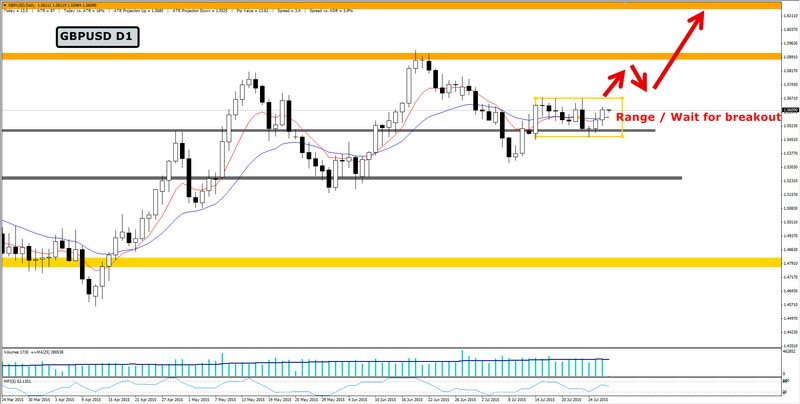 A break below 1.6700 low will cause further drop down to 1.6425. On the other hand, consolidation above this level could be expected as well, followed by further appreciation in the currency. Some analysts are expecting to see the rate of 1.8000 by the end of the year 2015 and based on technical, this is definitely not out of the picture. Sterling has been bullish currency for a while now and price action on Monthly chart suggests that bullish sentiment against the U.S. dollar could be ahead. On the other hand, decline to 61.8 Fibonacci level is expected as well before any rally up to the 1.8000 level can be triggered. Projected daily trading range is between 1.6700 and 1.6800. MACD and RSI are slightly bearish. Daily candle even though has opened in a bearish mood, it is trading above support level, so the reversal is still in the picture. The 50 SMA might be though good resistance level at 1.6775, not letting cable against greenback to appreciate. Pivot level is trading just below it at 1.6750. Today we had Manufacturing PMI that came in below expectations, but still optimistic at 57.0. We also had disappointment from Net Lending data release that came in at 2.4B and M4 Money Supply that came in at negative 0.2 per cent. Ahead we still have the U.S. Treasure Secretary Lew speech at 1.40pm, followed by ISM Manufacturing PMI expected to improve and Final Manufacturing PMI expected to remain. The Gold found support at $1240 per troy ounce after taking some losses last week. At the moment is trading very neutral. 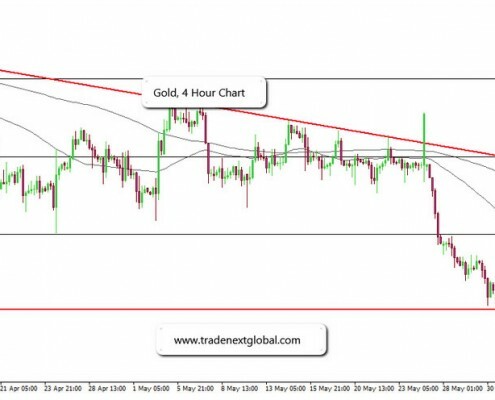 A decisive break below this support will cause further fall down to $1200 per troy ounce with a stop at $1220 per troy ounce. Otherwise there is nothing what should stay in the way of its value decline. If key support of $1240 per troy ounce manages to hold this week, appreciation back to the price and 61.8 Fibonacci level of $1267 per troy ounce is expected. Today though might be a bit quiet or bullish for Gold. Global tension has eased off and the economy seems to be on recovery from a winter slowdown. Projected daily trading range is between $1232 per troy ounce and $1260 per troy ounce. Pivot level is trading at $1250 per troy ounce. A break above will bring Gold back to being bullish. MACD and RSI are bearish. The 200 and 50 SMA has crossed on daily chart, signalling bearish sentiment ahead. 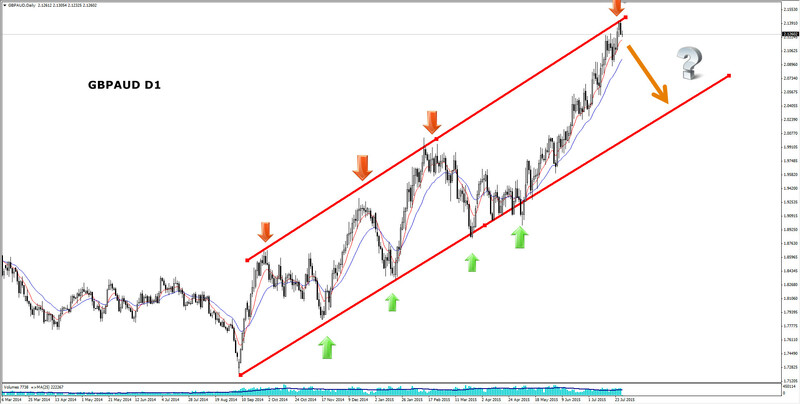 All technical indicators suggest that bearish sentiment should be to continue. Let’s just not forget that this is a bullish market and when investors find opportunity to buy cheap, they are in at the earliest opportunity, pushing the value back up. Petra Kuraliova, Market Analyst at Tradenext Ltd.